For the past month I have been living on my own. My flatmate has been away and I have been spending time to collect my thoughts and think. Coming from a mad panic and being full of anxiety, I slowly began to feel at ease. Sitting in silence, scrolling through Instagram, my breathing fell to a relaxed pace and I felt my muscles sink into the sofa. I looked around the room and realised the importance of relaxation and enjoying your own company. Finally those loud noises in my mind have ceased. Take a deep breathe, Katie. 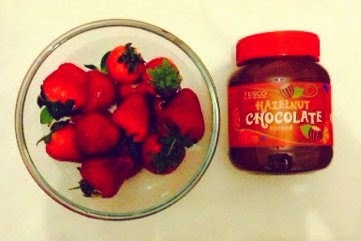 Now, relax. Today I have come home from work. 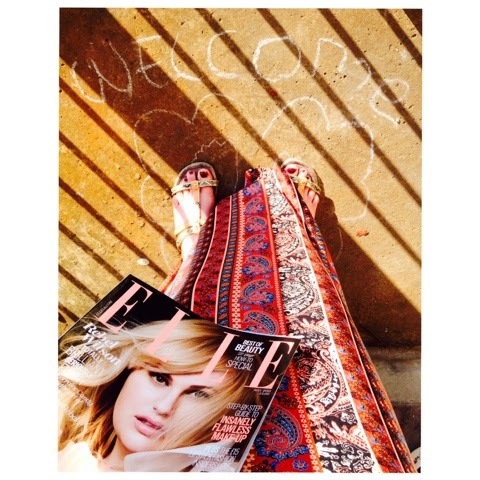 The sun is shining right on the balcony, I throw on my favourite summer skirt and relax with the radio playing. I hope the neighbours like Michael Jackson, because the radio station are loving a MJ medley. This post is really just to express how settled I am feeling. The flat is clean, I am feeling confident about going to University and although there are things that are bothering me, things could be a lot worse and I'm allowing any stresses just to wash over me. I have a job I love, friends I love and a hopeful future. There is no point getting caught up on things and thoughts. Life is too short and life is fabulous when you don't worry. 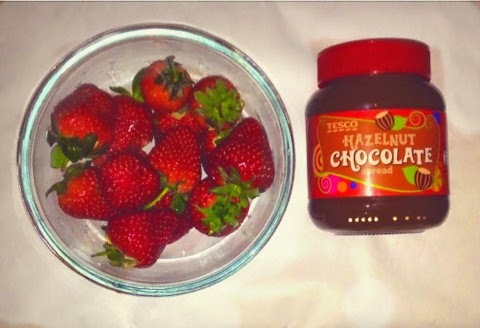 Now, I am away to dive into a bowl of strawberries with chocy spread. Nice and balanced, right? Stay centred, calm and most importantly, stay fabulous!